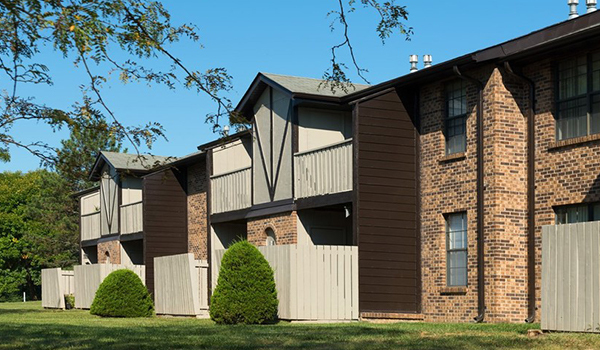 Location: Hazelwood, MO Acquisition Date: Jan. 15, 2019 Description: This newly renovated 394-unit apartment complex includes a clubhouse, fitness room, swimming pool, and a basketball court. 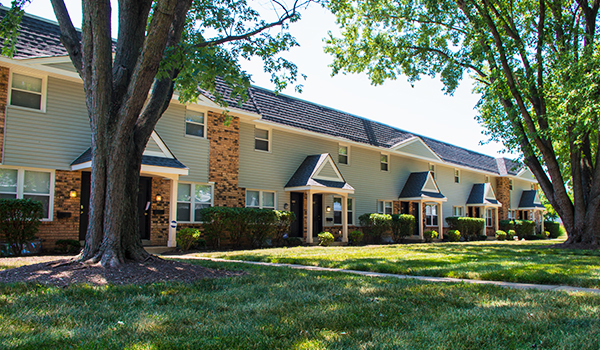 Location: Lake Saint Louis, MO Acquisition Date: Dec. 15, 2018 Description: Surrounded by beautiful scenery, this apartment complex includes 420 units of luxury. 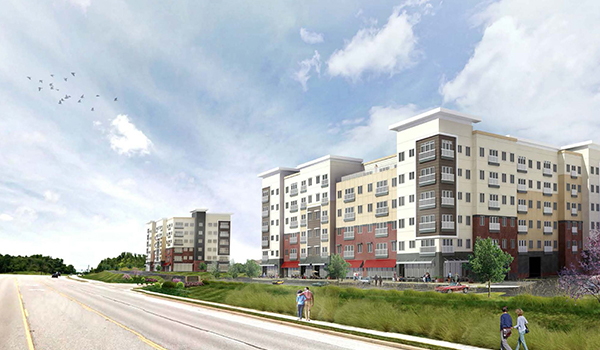 Location: Edwardsville, IL Acquisition Date: In Development Description: This 6-floor complex will feature retail space on the first floor and 153 residential units of the remaining five floors. 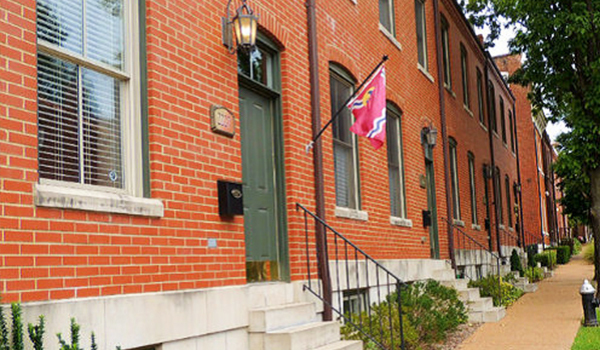 Location: St. Louis, MO Acquisition Date: June 9, 2016 Description: A dynamic group of historic buildings in the middle of Soulard converted into apartment complexes. 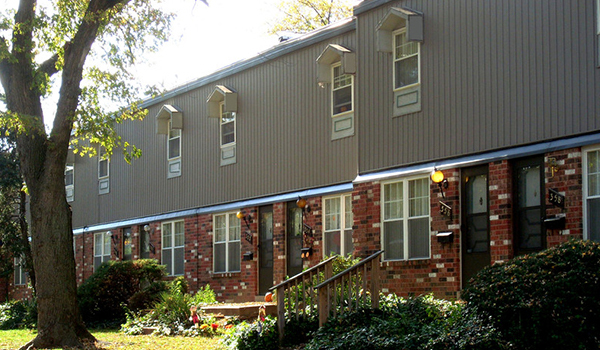 Location: Florissant, MO Acquisition Date: Oct. 13, 2016 Description: 452 garden and townhome-style units situated on 33 acres of beautifully landscaped grounds in a prime North St. Louis County location. 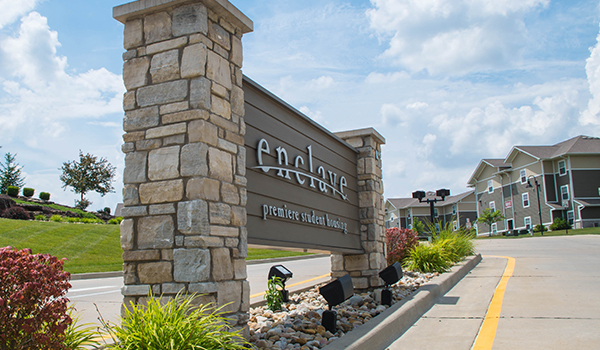 Location: Edwardsville, IL Acquisition Date: Aug. 29, 2016 Description: Located within a mile from Southern Illinois University Edwardsville (SIUE), this 120-unit/352-bed student housing complex offers best-in-class amenities and interior finishes. 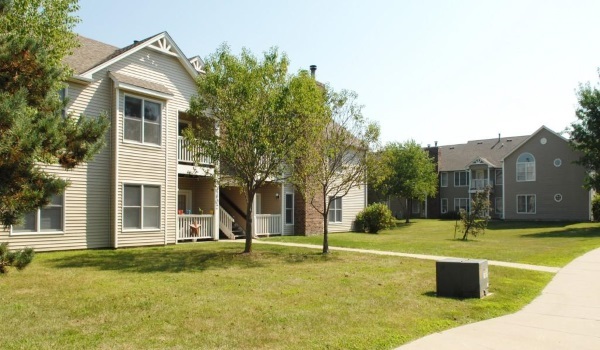 Location: Peoria, IL Acquisition Date: July 30, 2014 Description: 312-unit property in a prime location in Peoria, with a good variety of 1 and 2 bedroom floor plans. 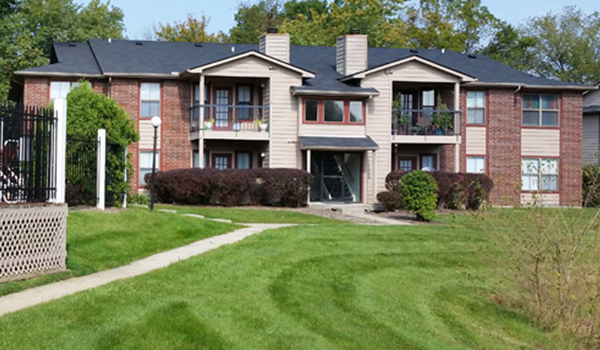 Location: Indianapolis, IN Acquisition Date: July 30, 2014 Description: Located just south of downtown Indianapolis, this gated complex offers 324 units for primarily blue-collar workers. 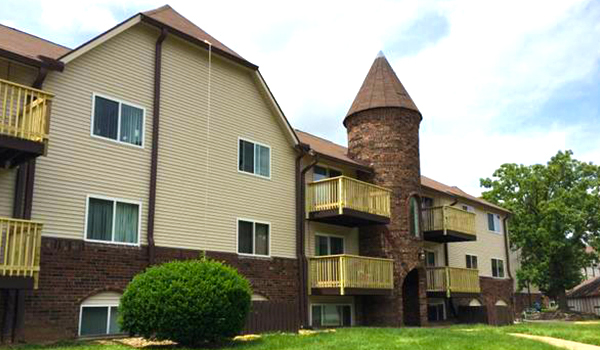 Location: West Des Moines, IA Acquisition Date: July 30, 2014 Description: Located between two of the largest thoroughfares in Wes Des Moines, this property offers 420 apartment units.